Date: Sep 17 2018, 6 p.m. - 7 p.m. 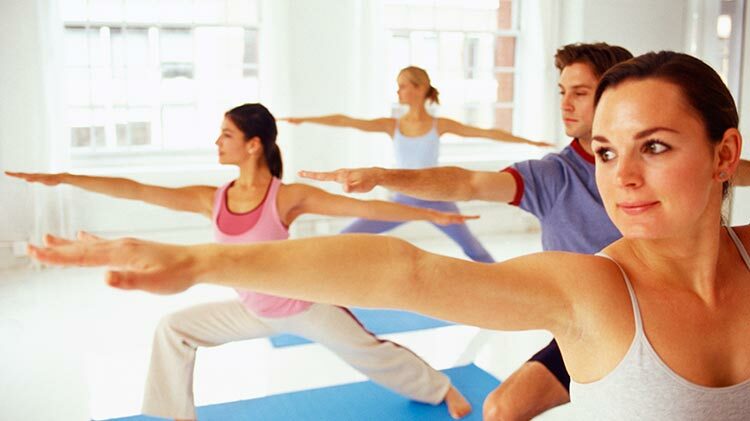 Stretch, sweat, and relax in this physically and mentally challenging (and rewarding) class. Yoga is the union of specific body postures (asanas), breath, and meditation. This yoga class is rooted in vinyasa "flow" and is a full body workout intended to improve flexibility, balance, strength, cardiovascular health, and ignite the core muscles. It's a great addition to any fitness routine. This class is moderately-paced and is different every time. Yoga is open to all bodies and abilities, from beginners to advance as modifications will be offered and encouraged. Registration Info: Customers are encouraged to come at least 15 minutes prior to the start of the class.